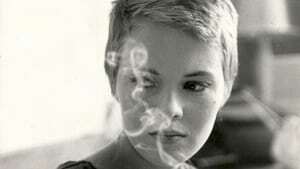 From the Journals of Jean Seberg | Movie4Cast - The Most Complete Movie Community Platform! Mark Rappaport's creative bio-pic about actress Jean Seberg is presented in a first-person, autobiographical format (with Seberg played by Mary Beth Hurt). He seamlessly interweaves cinema, politics, American society and culture, and film theory to inform, entertain, and move the viewer. 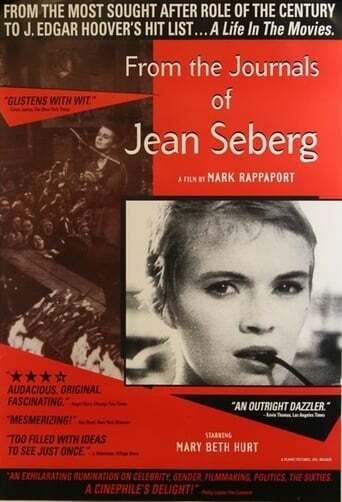 Seberg's many marriages, as well as her film roles, are discussed extensively. Her involvement with the Black Panther Movement and subsequent investigation by the FBI is covered. Notably, details of French New Wave cinema, Russian Expressionist (silent) films, and the careers of Jane Fonda, Vanessa Redgrave, and Clint Eastwood are also intensively examined. Much of the film is based on conjecture, but Rappaport encourages viewers to re-examine their ideas about women in film with this thought-provoking picture.